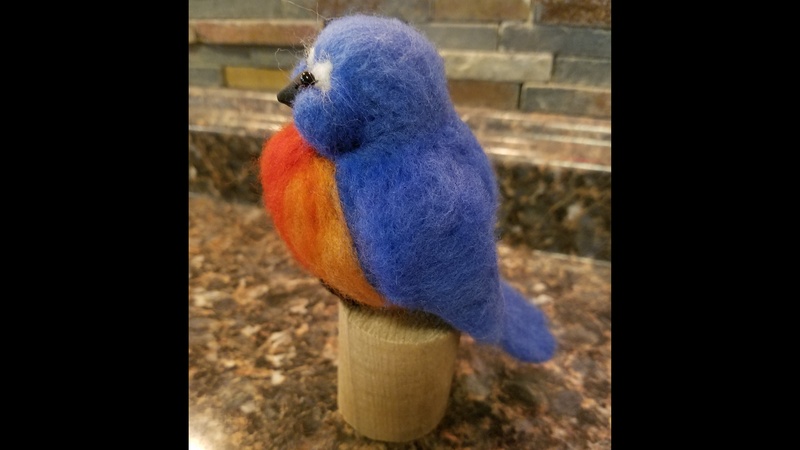 Join Terry from Bethany Arts and Antiques as she shows you how to make this charming bluebird. You can keep it for yourself and put it on display around your house or give it as a gift. 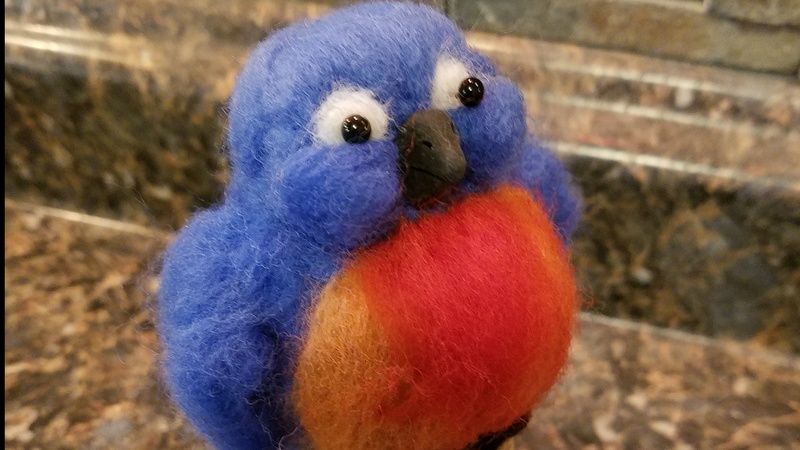 This class is perfect for anyone who is just starting to learn about felting to experienced felters. Pre-registration required to make sure enough materials are available. 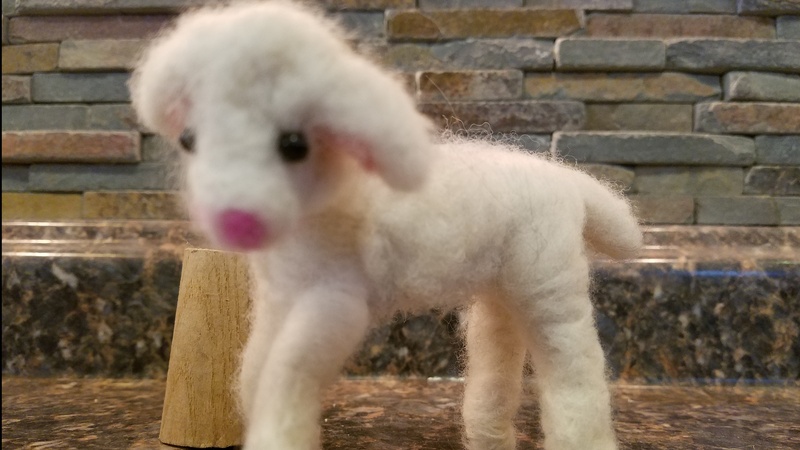 Join Terry from Bethany Arts and Antiquesas she walks through how to make this adorable little lamb. You can keep it for yourself and put it on display around your house or give it as a gift. 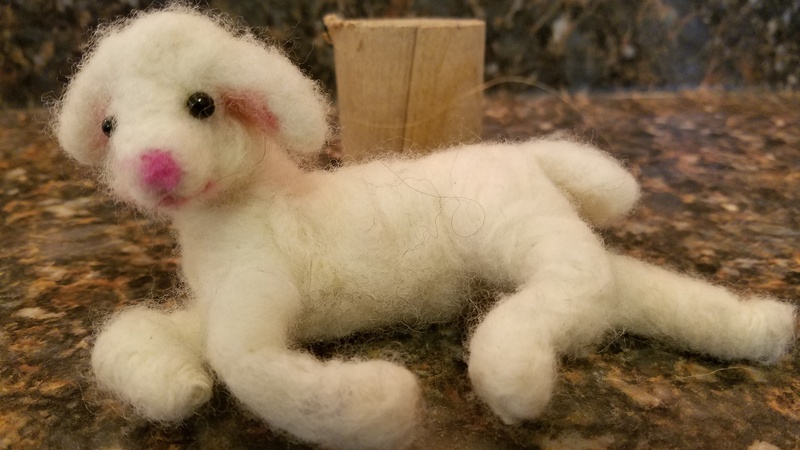 This class is perfect for anyone who is just starting to learn about felting to experienced felters. Pre-registration required to make sure enough materials are available.